Product prices and availability are accurate as of 2019-04-23 05:06:02 UTC and are subject to change. Any price and availability information displayed on http://www.amazon.co.uk/ at the time of purchase will apply to the purchase of this product. 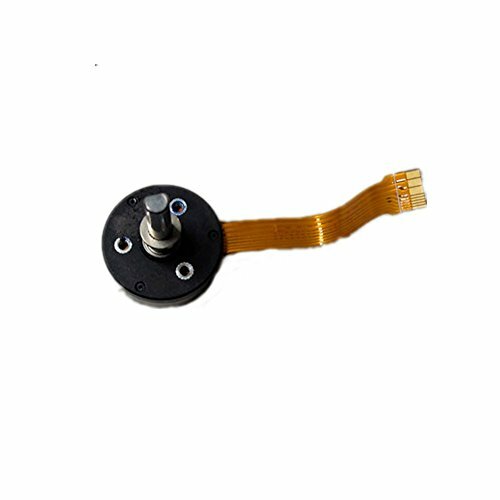 High quality gimbal motor repair replacement parts for the worn out parts. Perfect fits for the original repair accessory. Suitable for DJI Phantom 3 Standard Drone.